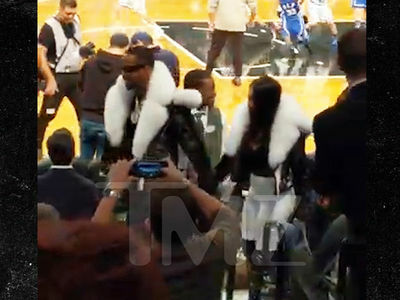 Nicki Minaj Goes After Ex-Stylist ... You Actually Owe Me Money!!! 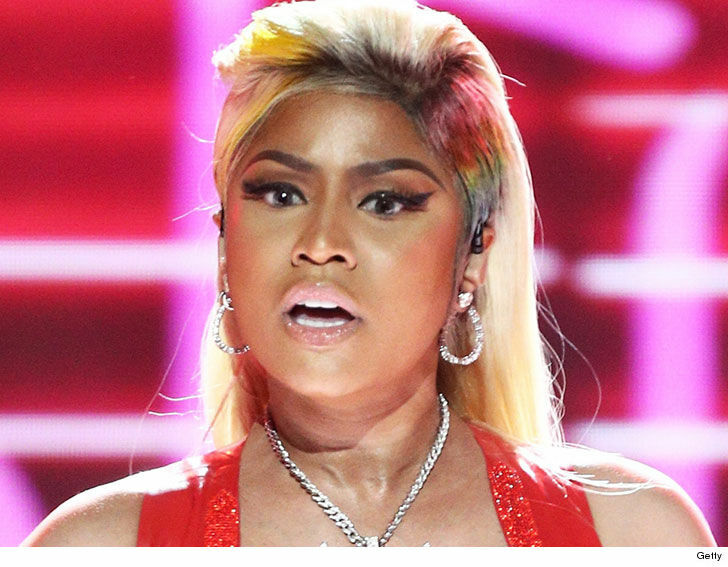 Nicki Minaj doesn't owe her former stylist a dime -- in fact, she paid him too much money and now she wants it back ... according to new legal docs. Nicki's countersuing Maher Jridi, who was her stylist in 2017 and hit her with a lawsuit in October for allegedly not returning nearly $74k worth of fancy clothes. Minaj denies Jridi's allegations and is firing back some of her own, claiming she overpaid him $12,000 for stylist services and he kept the cash. According to the docs ... Nicki has an email chain proving Jridi knew about the overpayment and agreed to return it, but never did. She's now countersuing him for the $12k plus legal fees. Minaj is also asking the court to dismiss Jridi's original suit. As we reported ... Maher's known for being the man behind Nicki's famous wardrobe during 2017's Paris Fashion Week. We reached out to Maher ... he says what Nicki's claiming is false and the legal process will show that.